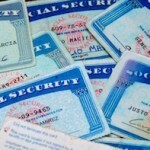 FAQ – Social Security Survivor Benefits | The Levin Law Firm - Philip Levin, Esq. 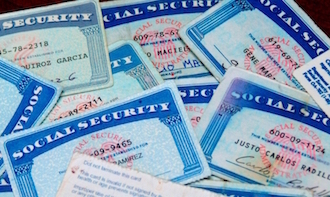 Social Security Survivor Benefits are an important component when establishing a financial plan to help clients with their overall planning goals. Social Security Survivor Benefits offer a surviving spouse the opportunity to significantly increase his or her benefits based upon the benefits that were payable to the deceased spouse. When advising clients, it is vitally important for you, along with seniors and their loved ones, to understand how to maximize those benefits. In order to assist you and help your clients to better understand Social Security Survivor Benefits, The Levin Law Firm has prepared a FAQ white paper on this topic. If you are interested in obtaining our “Social Security Survivor Benefits FAQ”, for your use and to share with selected clients, please click “Reply” and type “SS FAQ” in the subject line. If you prefer, please send your request to us at: info@levinlawyer.com. Please feel free to forward this edition of Estate Planning Matters to your friends, family members, and colleagues who may need to establish or update their personal estate plan.